What disappointed you about Medicus? The slowness with which the barest of plots was moved forward. Would you ever listen to anything by Ruth Downie again? Pleasant, excellent articulation, well paced. The narrator is very good. If you could play editor, what scene or scenes would you have cut from Medicus? Tedious passages where the Medicus ponders his next move. A very simple and predictable mystery, with no challenges or surprises for the reader. 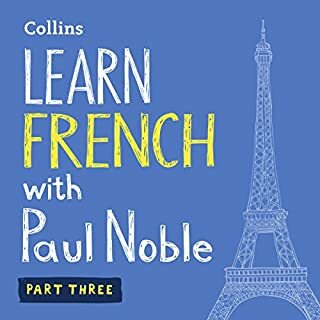 I used this audio to reinforce french classes completed at the A1 level. It has enabled my transition to beginner conversation. I am very impressed. I mistakenly purchased this book thinking it was written for adults. Unfortunately it turned out to be for a youth audience, at best. I also did not understand that it is the first book in a series. As a result the story was simplistic and very little happened. The female narrator's reading style was juvenile and difficult to listen to. A waste of a credit. A simple story so well read it is heart breaking. A cross between a short story and a novel. 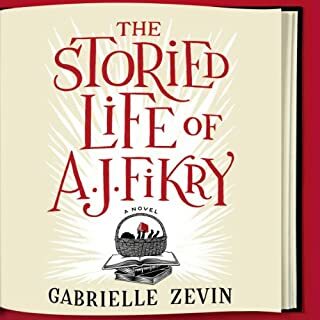 The author has culled all extraneous words and emotion to tell a rich, insightful story about the meaning of life and the importance of books. Fed up with his family, Ralph decides to hop on his motorcycle and head down the road to Happy Acres Camp. Unfortunately, life at camp is not all peanut butter-and-jelly sandwiches! A strict watchdog, a mouse-hungry cat, and a troubled boy named Garf keep Ralph on his toes and away from his precious motorcycle. Perhaps home is not such a bad place to be, if only Ralph can find a way to get there again! I read this book with my 10 year old grandson and we enjoyed it immensely. I would recommend it to a parent/grandparent/child team. 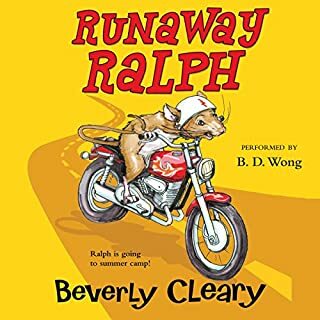 What other book might you compare Runaway Ralph to and why? It is a gentle story similar in feel to 'Stuart Little' or 'Charlotte's Web'. The character learns much about life and lessons are 'taught' without being moralistic. The character's naivete and the author's touch of humour is very endearing. Have you listened to any of B. D. Wong’s other performances before? How does this one compare? B.D Wong also narrates the other book in the 'Ralph' series. His voice animates the mouse perfectly. 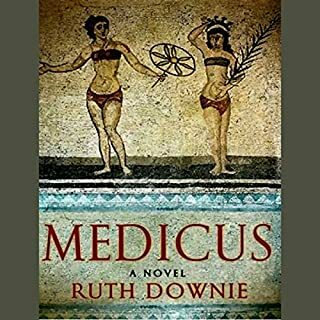 This book could possibly be enjoyed by an avid reader of the romance genre, as long as the reader was not looking for anything deep or historically relevant. 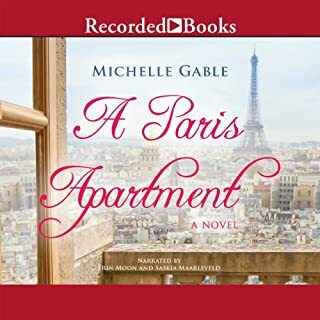 What could Michelle Gable have done to make this a more enjoyable book for you? What didn’t you like about Erin Moon and Saskia Maarleveld ’s performance? I did not like the voice used to animate the main female character. The voice was too immature given the character's level of seniority within her profession. 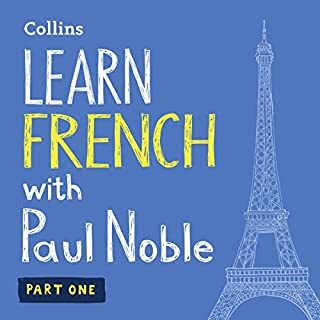 Using a female voice for the french male character was ridiculous and made him seem like a french caricature. The premise was fascinating and is what interested me in the first place, however, how the premise was explored was extremely superficial and unsatisfying. 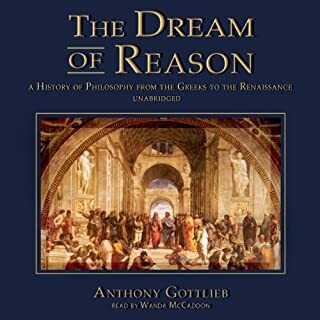 The material may have been good, but the narrator's tone was so arrogant and ridiculously over articulated that it was impossible to listen to for longer than a half hour. Good luck to those of you with more patience than I. 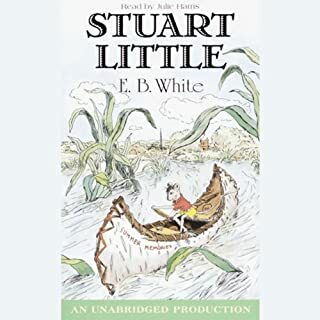 If you could sum up Stuart Little in three words, what would they be? What does Julie Harris bring to the story that you wouldn?? ?t experience if you just read the book? Clearly read at just the right pace to be understood by a child. A gentle read. Excellent way to introduce a child to the pleasure of audio books. Each chapter stands on its own and captures the attention of the young listener. I enjoyed this book in my youth and found my grandson equally entertained. Includes these fairly stupid tales: "Chicken Licken", "The Princess and the Bowling Ball", "The Really Ugly Duckling", "The Other Frog Prince", "Little Red Running Shorts", "Jack's Bean Problem", "Giant Story", "Jack's Story", "Cinderumpelstiltskin", "The Tortoise and the Hair", and "The Stinky Cheese Man". My grandson and I, especially him, found this story highly amusing and worthy of much imitation throughout the day. 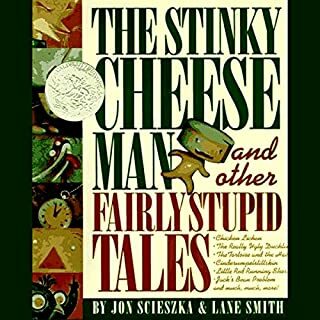 Chicken Little and the Stinky Cheese Man are especially memorable. 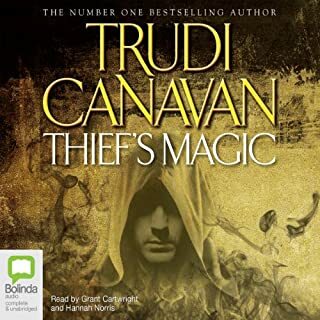 I fresh retelling of old fairy stories - short and enjoyable.